Contrary to popular belief, making a television show is absolutely a real job. While it might look like it's nothing but glitz and glamor as actors show up to deliver their lines and hit their marks, a ton of unseen work goes into everything that ends up onscreen. For the actors, it can lead to even more labor — especially if they share a hand in writing, producing, or directing. Still, while we've established that actors have a job that takes skill, time, and effort, it's also worth noting that they're often paid massive amounts of money. Acting may be an important and difficult-to-perfect skill, but you'd be hard pressed to find many other skilled craftsmen that bring home the massive paychecks deposited by these television stars. Love it or hate it, you're undoubtedly familiar with The Big Bang Theory. Created by the King Midas of sitcoms, Chuck Lorre, it follows a group of nerdy men and their cool neighbor through various hijinx and comic book references. It's been a pop culture juggernaut for years, cruising through common sitcom plots like "surprise baby," "surprise wedding," and "surprise!" 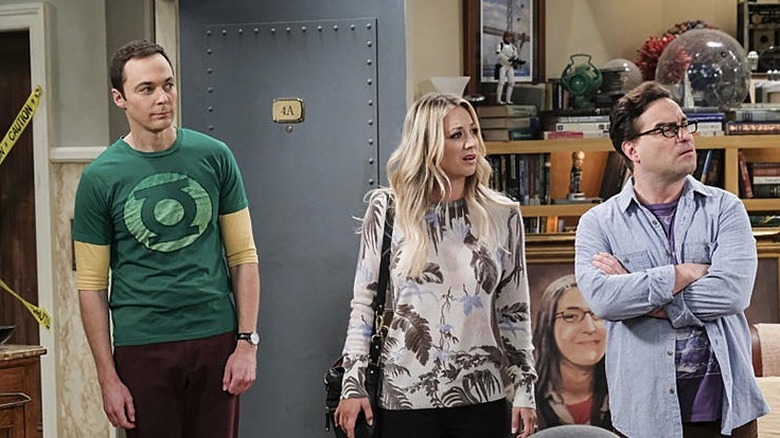 Like all sitcoms, the show depends on the central cast being familiar and funny, so it was almost no surprise when the central trio (Jim Parsons, Kaley Cuoco, and Johnny Gelecki) were able to negotiate up to $1,000,000 each per episode before season 10. They later took a $100,000 pay cut to help their fellow castmembers earn their own sizable bump, but a reported $900,000 each isn't exactly chump change. 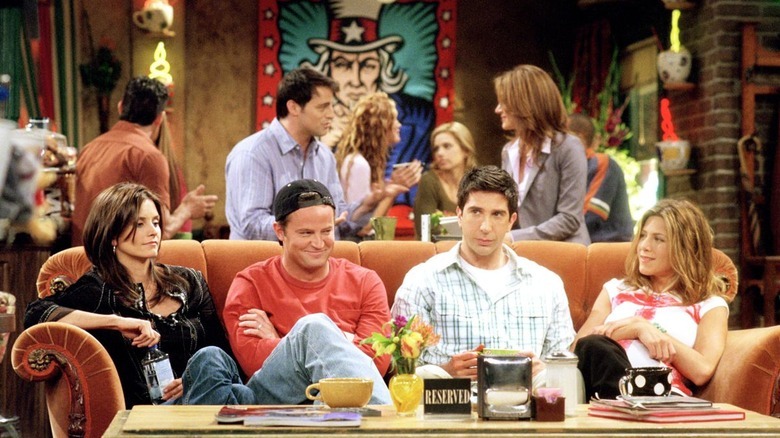 Speaking of breaking the $1,000,000-per-episode paycheck barrier, we'd be remiss if we didn't mention the unforgettable Friends, which managed to capture audiences' hearts and NBC Universal's wallet all at once. The show grew with its audience for over a decade as the titular buddies struggled with romantic entanglements in a truly mystifying alternate New York where a struggling actor can afford an apartment bigger than a mini-fridge. Friends even managed to launch some movie careers. But while the cast might not have all had equal success following the show, they banded together for equal paychecks in the final seasons. The strong familiarity and consistent popularity of the show meant the main cast had a massive amount of bargaining power — and the six stars took advantage by entering into a joint negotiation for a cool $1 mil each per episode for seasons nine and ten. It tends to pay when you're playing the characters explicitly named in the title. It worked for the friends in Friends, and it certainly paid off for the Gilmore girls in Gilmore Girls. 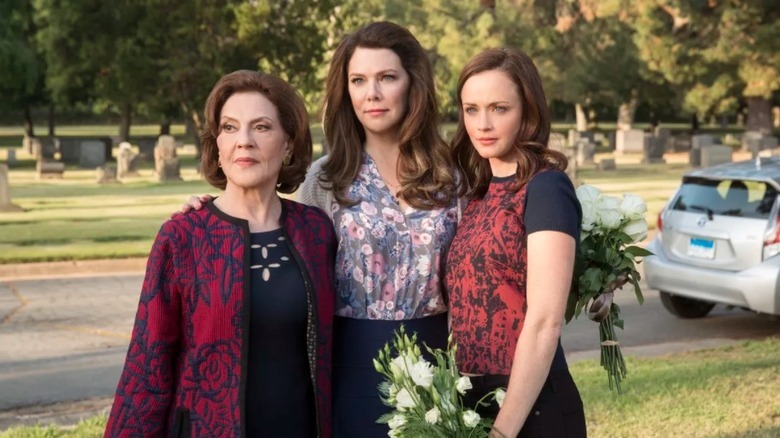 For the Netflix-produced continuation of everyone's favorite series about fast-talking ladies, Alexis Bledel and Lauren Graham both managed to score an impressive $750,000 per episode (although the shortened four-episode season might make that slightly less impressive in total). That's the kind of financial star power you can claim when your characters are quite literally the backbone of the show. It isn't like they could really do a Gilmore Girls sequel with only one Gilmore, after all. Game of Thrones has earned a reputation for its willingness to kill any character, regardless of how important they seem. Of course, that's not quite accurate. 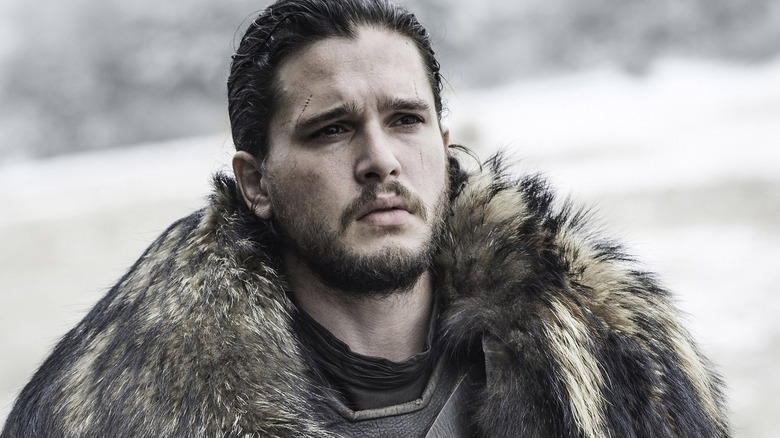 Certain characters, like Jon Snow and Daenerys Targaryen, were always going to be central to the plot — they were just hidden by the constant violence and more traditionally heroic characters. 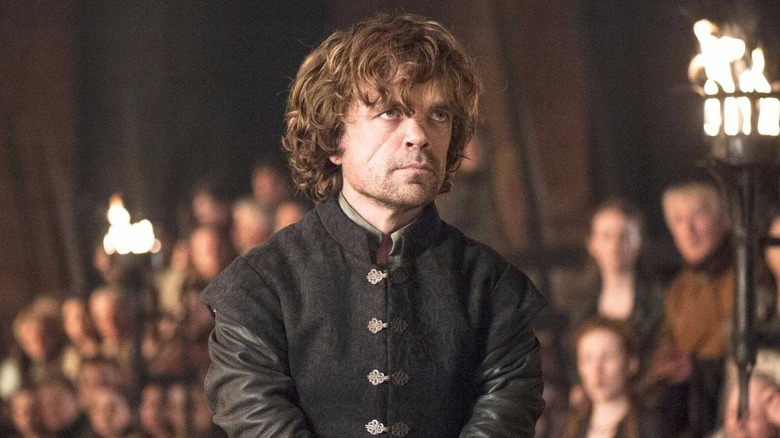 As the show killed off most of its red herring leads (in one case, at a red wedding), it became a lot clearer which characters were the backbone of the show; as you might expect, this led to some powerful bargaining chips for these actors: Variety reported in 2016 that Kit Harington, Lena Headey, Peter Dinklage, Emilia Clarke, and Nikolaj Coster-Waldau all managed to grab $500,000 per episode. Winter might be coming in the show, but with salaries like that, these stars should have no trouble paying for heating. It isn't just the pop culture phenomenons that make actors rich. There's certainly something to be said for consistently doing a great job, day in and day out for years. 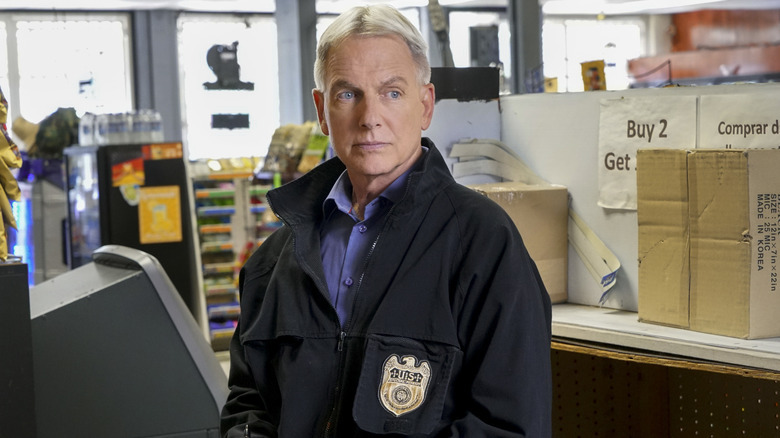 Mark Harmon, of NCIS fame, certainly wouldn't disagree. For 15 seasons, he's been hitting the streets solving Navy crimes (we promise that is the actual premise) and it certainly hasn't left him destitute. The actor receives $525,000 per episode, plus points on the back end (industry lingo that means receives more profits depending on the success of the show). In this case, (Navy) crime definitely pays. 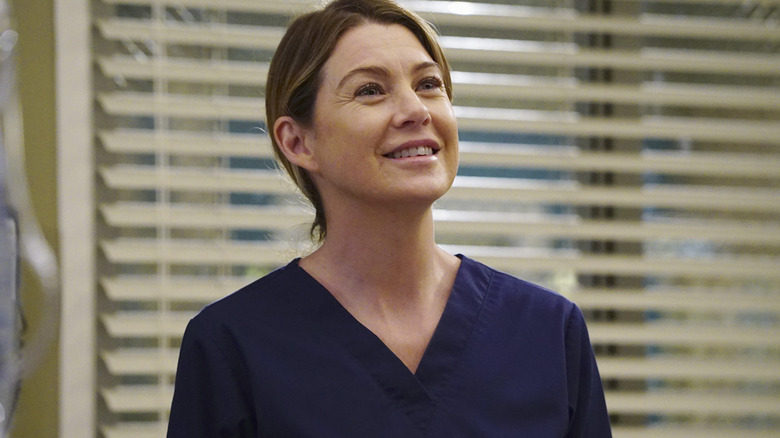 Speaking of consistently hitting your marks, Ellen Pompeo of Grey's Anatomy (she's Meredith Grey, so it is her anatomy) receives $575,000 per episode of the long-running medical drama. The show's been through some absolutely bonkers plot lines, but Pompeo has been there every step of the way, from serial killers to body cavity bombs. The show is still incredibly successful, but what did Pompeo do to deserve such a high paycheck? In her own words, "The truth is, anybody can be good on a show season one and two. Can you be good 14 years later? Now, that's a f***in' skill." Well said, Dr. Grey. Some performers seem almost destined for success, but few stars have ever seemed as born for the spotlight as Dwayne "The Rock" Johnson. 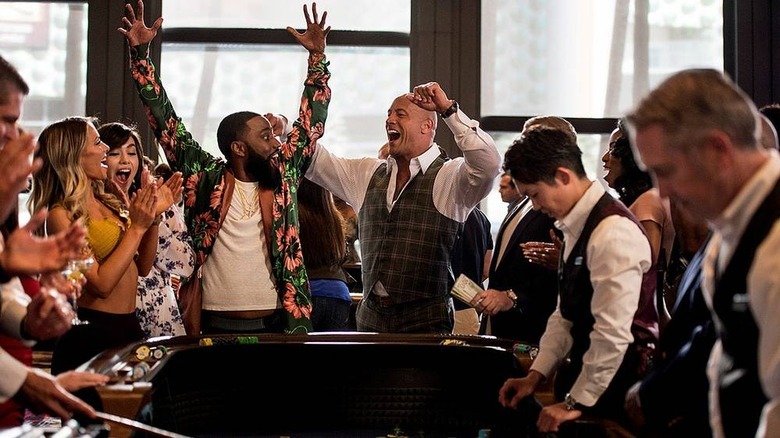 The man is a huge success in more ways than one — he's literally massive, an accomplished professional wrestler, as well as an actor who's often the best part of whatever film he's in. Slightly less beloved but no less profitable is his HBO show Ballers, about a sports agent negotiating deals for his slightly-less massive clients. For his part in the show, Johnson earned a cool $650,000 per episode — enough to vault him onto this list, even if he never stopped making movies in between. Modern television stars aren't the only ones that made big bucks for their roles in beloved shows. The inimitable Cheers, for example, helped a certain Boston bartender make some serious money over the course of its remarkable 11-season run. 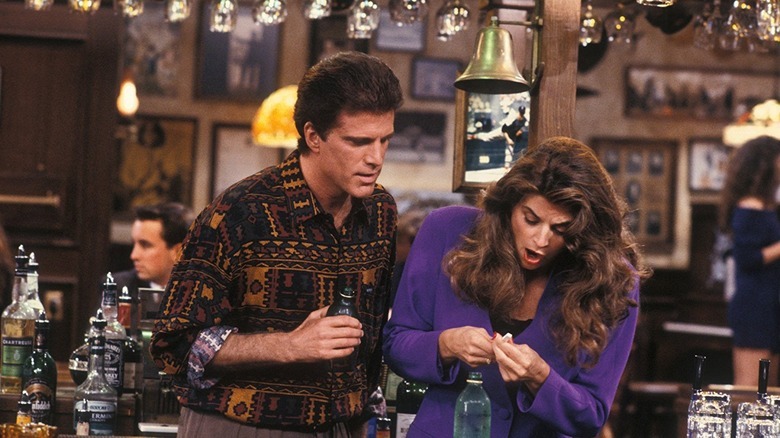 Ted Danson, who played the womanizing owner of the titular bar, was getting $450,000 per episode toward the end — a heady sum even before you account for inflation. It's hard to argue against Danson deserving it; his roguish charm and expert comedic timing anchored the show's ace ensemble, and has helped keep it as fresh in reruns as it was decades ago. With money like that, Danson was actually out-earning his character even when he was a Red Sox pitcher. 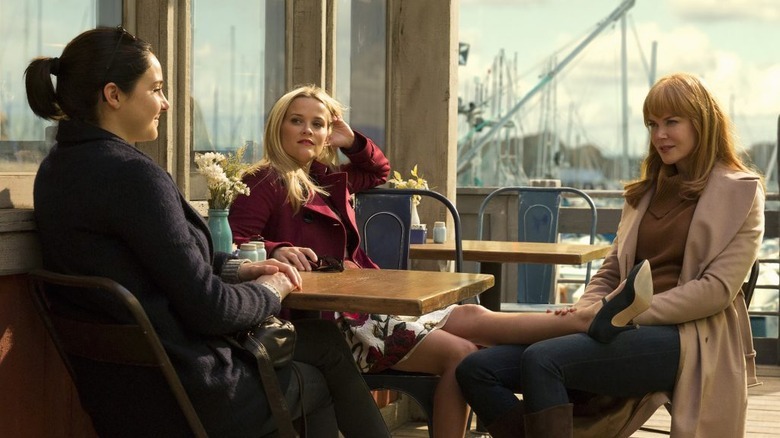 The Big Little Lies stars are drawing some very big (not little) paychecks. In advance of the award-winning HBO hit's second season, leads Reese Witherspoon and Nicole Kidman negotiated to earn over $1,000,000 per episode. That's the benefit of being movie stars appearing in a prestige drama — and when you consider that the second season is also set to star Meryl Streep, it looks like Kidman and Witherspoon could have actually asked for more money. Here's hoping HBO is backing up the Brinks trucks for season three. Dramatic and comedic television shows can lead to major paydays for their cast members, but reality stars make sizable paychecks as well. 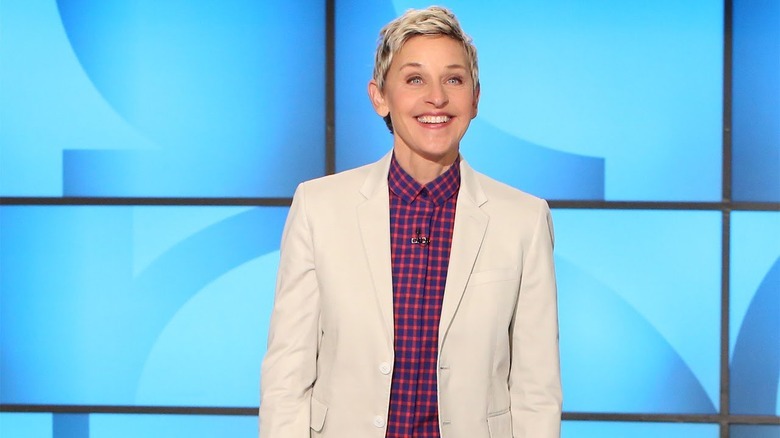 Ellen DeGeneres has built a multimedia empire out of her genial personality and deep roster of celebrity friends: in 2017, her estimated annual income reached $50 million, and that was calculated before the premiere of her new show Game of Games, a ratings boon for NBC. At this rate, DeGeneres could probably give out her own money on her game show and still come out ahead. What's left to say about Oprah that her massive media empire hasn't said already? Her syndicated television show made her millions, along with all the numerous sponsorships and merchandising deals that came from listing her "favorite things." In fact, she's so successful at media entrepreneurship, it's difficult to find out what she made solely from her television series. 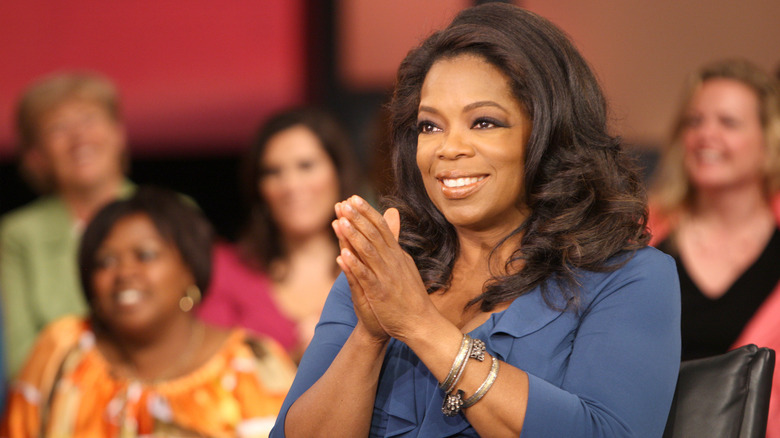 The last season of The Oprah Winfrey Show managed to contribute to her $290 million total in 2011. One thing's for sure, though: it certainly wasn't minimum wage. Her total wealth is worth more than the GDP of some countries, and she's the only billionaire (with a "b") on this list. 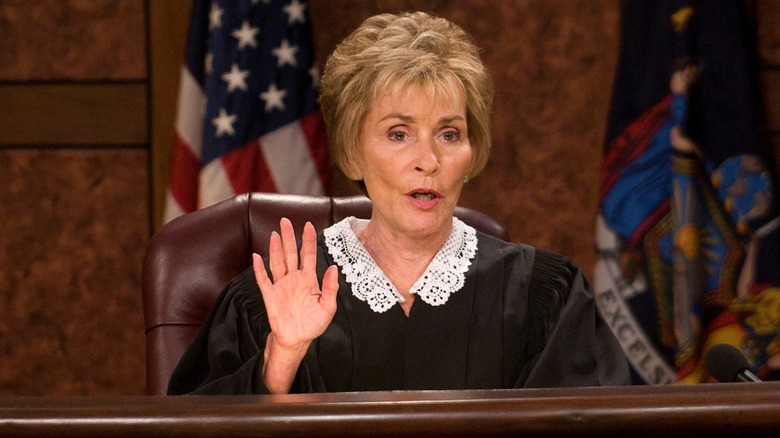 While Oprah's profits are inextricably tied to savvy investing and lucrative sponsorships, Judy Sheindlin (better known as Judge Judy) makes her paychecks entirely as the star of Judge Judy. Sources say she makes a mind-boggling $47 million for only 52 days of work, meaning that she makes almost $1 million a day. Wondering about the secret to her success? It's apparently an absolutely ruthless negotiating tactic of refusing to negotiate. "We sit across the table, and I hand him the envelope and I say, 'Don't read it now, let's have a nice dinner. Call me tomorrow. You want it, fine. Otherwise, I'll produce it myself,'" she's explained. "That's the negotiation."